No longer looking for #30428 nor #30526. Still looking for Rocket Boy or Cute Pug. 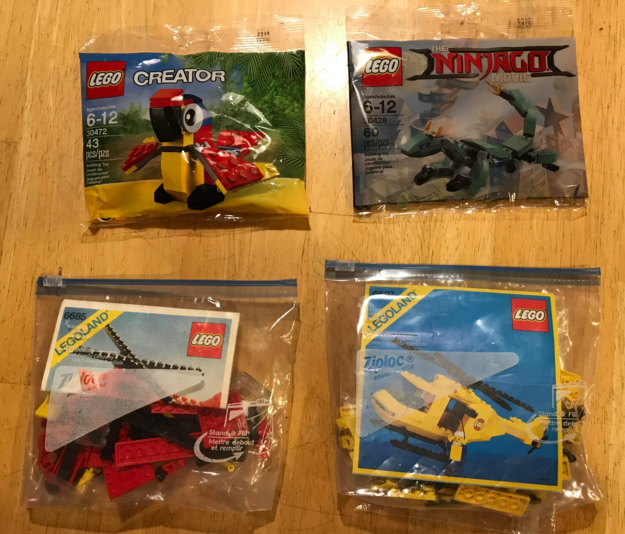 UK Trade..2 Ninjago polys for CMF's.. I have 2 #30428 Green Mech Dragons i would like to trade for any series 1-10 minifigs..any takers?